Absolutely beautiful, literally my dream card in terms of aesthetics. Got it to hit a max clock of 2,076 which seems absurd to me since I never had a high end system. Would recommend to anyone. 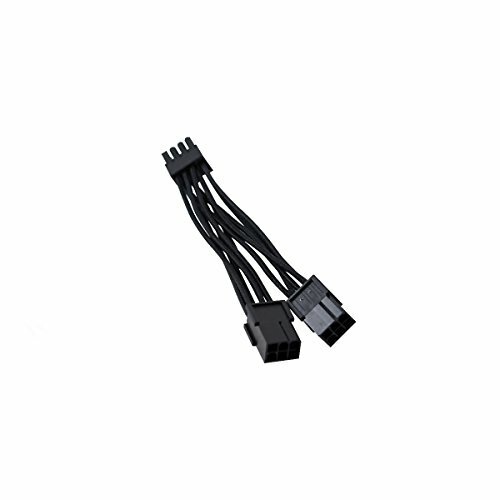 from completed build Second-Hand Computer, and a first hand experience for troubleshooting. Love it, and hate it. 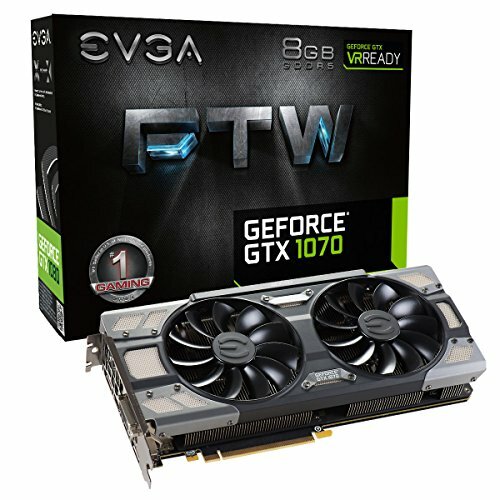 EVGA you did a fantastic job this card is beast, but i cant get more than 100 mhz out of it for OCing.... Oh well lost the lottery i suppose. Also there is no mesh keeping any foriegn objects out of the card. See my build for a picture of a screw getting down into the card. 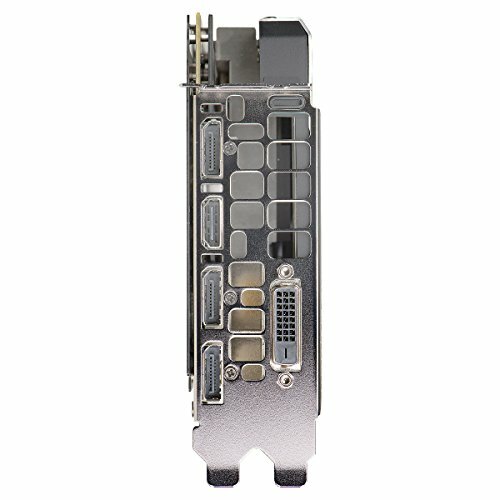 EVGA you may want to look into that. As a whole the 1070 platform is stable, smooth, and coming from an AMD fanboy, quite a nice upgrade over my 390. That being said Nvidia still has some driver issues to stamp out, but it is a new platform it does take time. Kills everything I've thrown at it in 4k & max settings. I haven't tried much more than LoL and WoW. Yeah its good. But EVGA could of factory clocked it a little higher, considering the cooling system is pretty damn good. 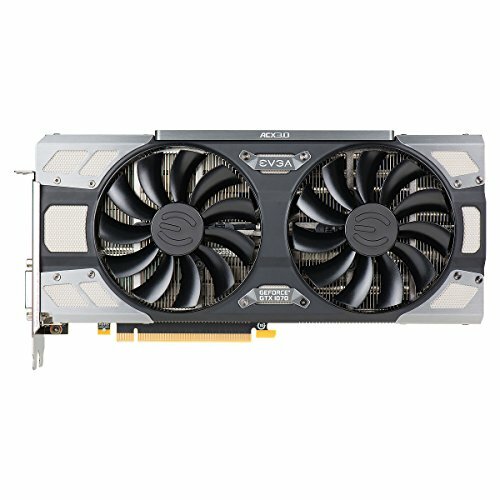 I would recommend aiming for the 1080 if you can save a little more cash for it. This card is a beast. This is probably my favorite part. 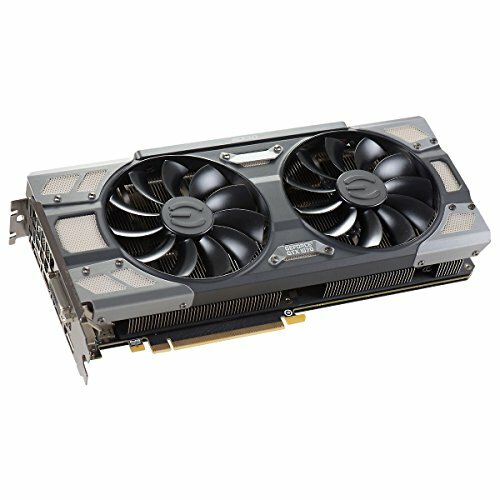 This card looks great and performs even better. You can customize the LED colors as well to match your build. 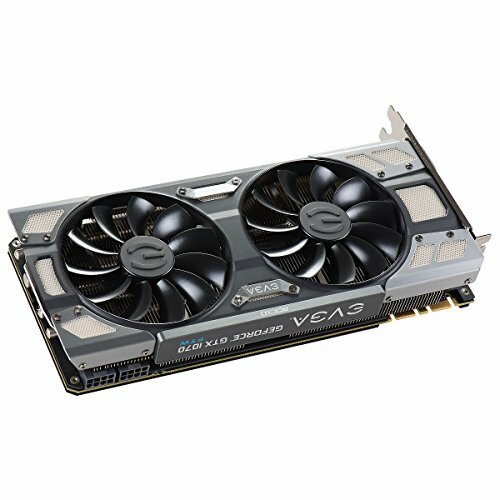 EVGA really has done well with parts for my build. No benchmarks yet, but I am looking forward to getting them once all of my other software is installed and ready to go. Far better than I expected. 300fps+ on Cs Go with maxed settings, runs perfectly well with a 500watt power supply, and looks pretty good aesthetically. Only issue being the inability to effectively overclock memory. A lot of crashes come there. Clock speed is fine, though.